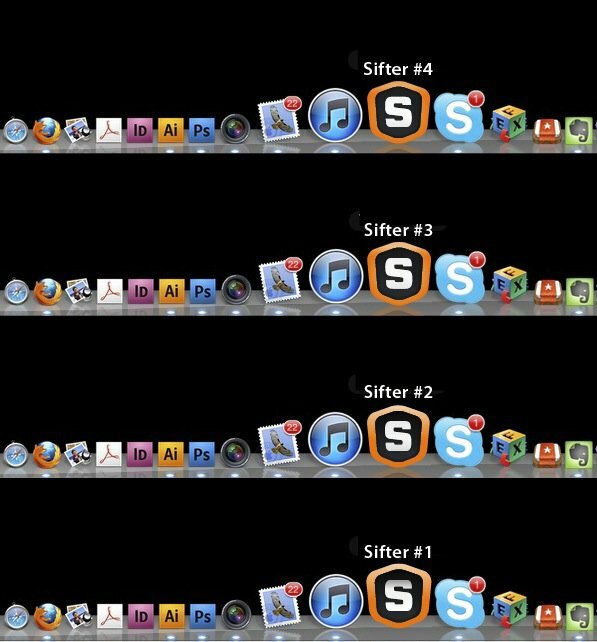 Continuing from the Sifter logo and iPhone web application icon I have just about wrapped up the web application icon design for the Macintosh dock. We had a few options to consider in terms of overall “polish” which saw me putting out a test-strip on Twitter and Google+ asking for what option people preferred. You can see the test strip below. We saw a majority response for #3 which is the one the client ultimately opted for. Polling can work. 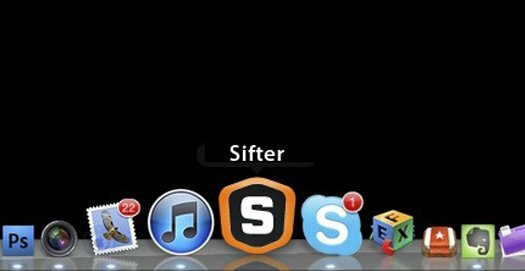 Sifter is work-in-progress with the end in sight.